For those on the look out for a suit all occasions lip liner may I be the one who introduces you to Obsessive Compulsive Cosmetics Anti-Feathered Pencil. This is in-fact a multi use clear and albeit waxy pencil which has been designed to create an invisible base which grips on to any product applied on top. The idea is that it acts like a primer and will stop any product from smudging throughout course of wear. 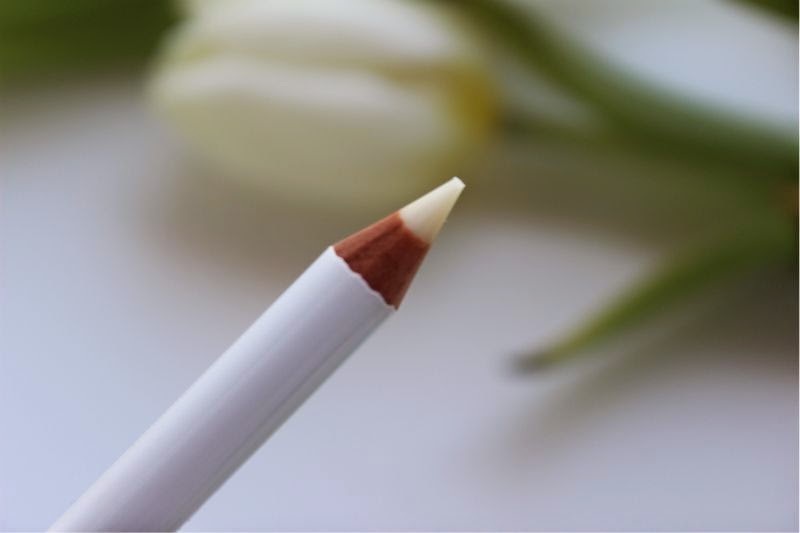 This clear pencil can be used on both the eyes and lips but given the firm and waxy texture I find it far more suited to use around the mouth. I will be entirely honest and say that on and around my eye area it felt too heavy and to an extent sticky yet it is perfect for the lips. In my opinion Obsessive Compulsive Cosmetics Anti-Feathered Pencil has been formulated for the lips hence the shade name Anti-Feathered Pencil. Anyone who has ever had a red or deep shade lipstick smudge, bleed or feather when out and about will contest that it is not a pleasant experience. If you line your lips with Obsessive Compulsive Cosmetics Anti-Feathered Pencil you create a transparent barrier which prevents any lipstick shade from bleeding/feathering which it does rather wonderfully. 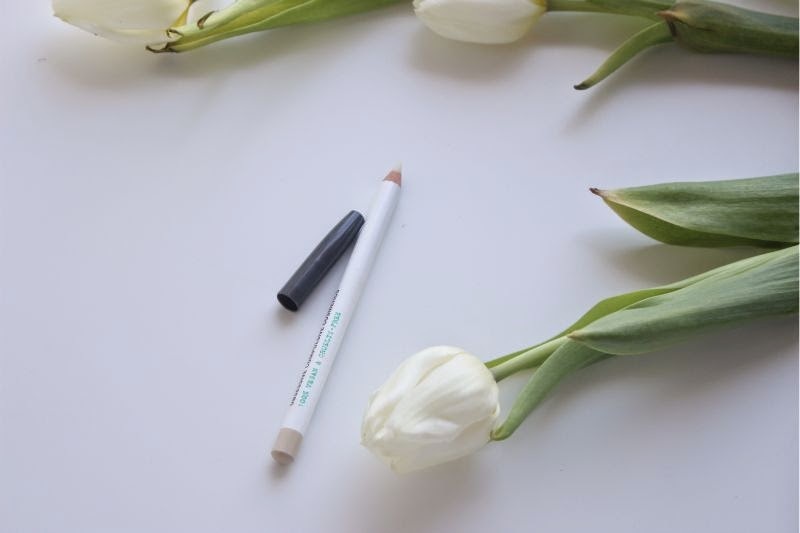 If you have a particularly drying matte lipstick but don't want to change the finish i.e by applying a gloss or balm then Obsessive Compulsive Cosmetics Anti-Feathered Pencil is your new best friend. Simply line and fill your lips with this clear pencil and then apply said matte lipstick on top. Tah-dah a comfortable way to wear the most drying of matte lipsticks without further drying out your lips not to mention as it is a primer of sorts it will prolong wear (you can use it per this method with any lipstick formulation to prolong wear). One pencil so many uses, every make-up bag needs one! 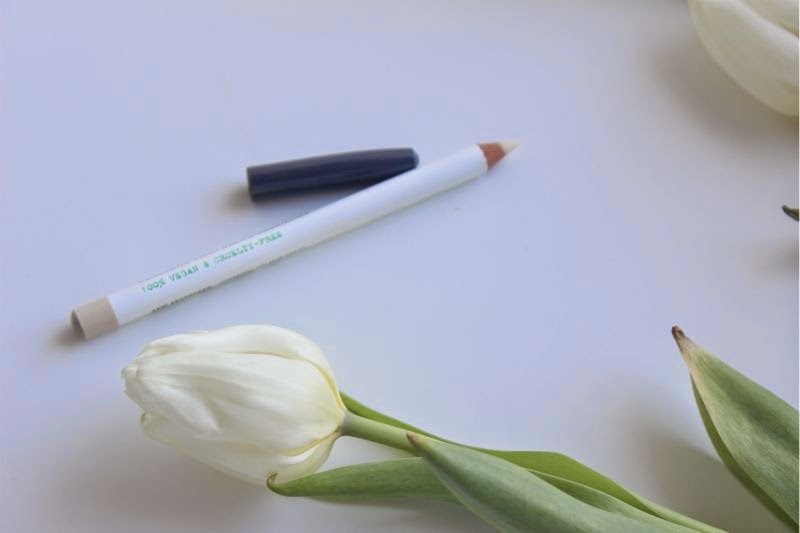 Obsessive Compulsive Cosmetics Anti-Feathered Pencil £12.50 via Cult Beauty - link. This is such a brilliant product. I have been looking for a transparant lip pencil. Sometimes I think it is such a shame to have a matching lip pencil for every single lipstick, but on the other hand you can make a lot of combinations with the different color lip pencils.